APC Solutions first established its relationship with Quest when it was still an IT based company in 1996. 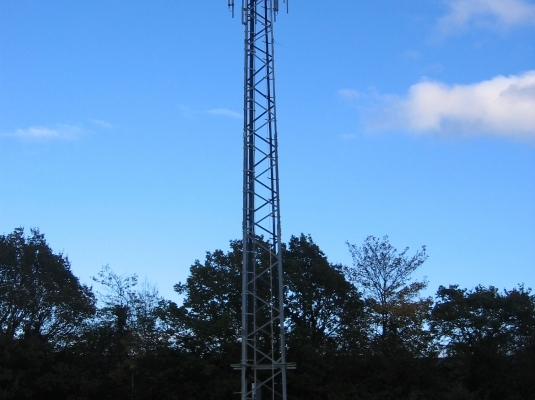 In 2004, when wireless technology matured and OFCOM frequencies and licenses allowed APC to achieve connectivity where previous solutions failed, APC delivered its first wireless link to Quest Motors who were then based on Maldon High Street, in Essex. APC has provided Quest with ever evolving solutions as their business has matured and expanded. Quest was soon to be moving premises to a new, larger dealership on Wycke Business Park in Maldon, Essex. In order to ensure communication between the old premises in Maldon, the new site in Maldon and the main dealership in Braintree, Essex. APC had to install a temporary ‘hop’ site at the old dealership while the new dealership was in the process of being built. This link stayed in place for 2 years. Although the link was functioning perfectly well, the old dealership was to be knocked down. This resulted in APC moving the temporary ‘hop’ site to a trailer mast near to the new Wycke Hill dealership. 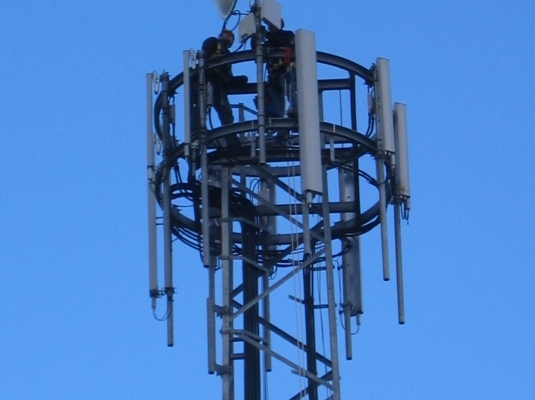 The trailer mast remained in place while Quest sought permission to build their own tower on land owned by Quest at Wycke Hill which was near the new dealership on the industrial park. Once permission had been granted, Quest called upon APC again to move the link to the new location and retain its current link back to Quest Motors in Braintree. Further to this requirement, Quest’s required Wi-Fi hot spot access for its customers at each of its dealerships. The Wi-Fi network needed to be encrypted and only available to guests via a log in screen which would capture the users data and could, should the user opt in, be used for marketing purposes. Although Quest is based within a few metres of a BT cabinet, BT are unable to offer the business fibre broadband connectivity. APC Solutions has supplied wireless broadband connectivity to Quest across their Essex sites since 2012. Quest’s, Martin Gozzett continues: “We always know we can rely on APC Solutions to adapt our existing link to suit our growing business needs. 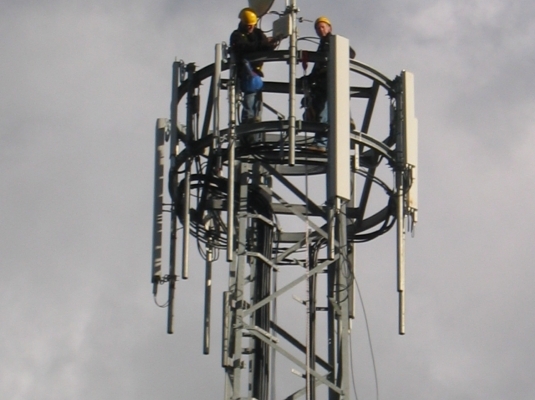 The flexibility of a wireless solutions means the link can grow and develop, as our business needs change. Should we wish to add future dealerships to our existing network, fine. Move location, again, not a problem. With a leased line alternative we could be waiting months for a new line to put in place, with APC, a new link could be added in a matter of days. It’s this fast response time and extreme flexibility that keeps our business running to the best of its ability. The VoIP network run across the links also ensures customer service is consistent at any dealership and customer’s details can be accessed from any location. “The relationship we have built with APC over the past 17 years is exceptional. Their technical support team are always on hand however small the problem might be and can also offer training to any new members of the team, should they require it. They are also keen to ensure our links stay current, advising of developments in the market place and new products brought to market, which could improve our business.